The following table, Schedule of Uses and Requirements, has been prepared as a quick reference guide to permitted uses and minimum requirements for each zoning district. Since many such uses and requirements are subject to conditions and exceptions (such as corner lots) the user should consult with the Community Development Department for a complete understanding of the regulations applicable to each zoning district. The full text of the Planning and Zoning Code can be accessed here. Click here to view the Schedule of Uses and Requirements. 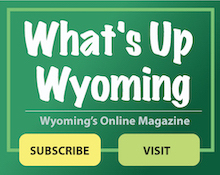 Click here to view the City of Wyoming Zoning Map. To identify the zoning district of a particular piece of property in the City of Wyoming, you must have the street address – number and street name. Please select the street below.